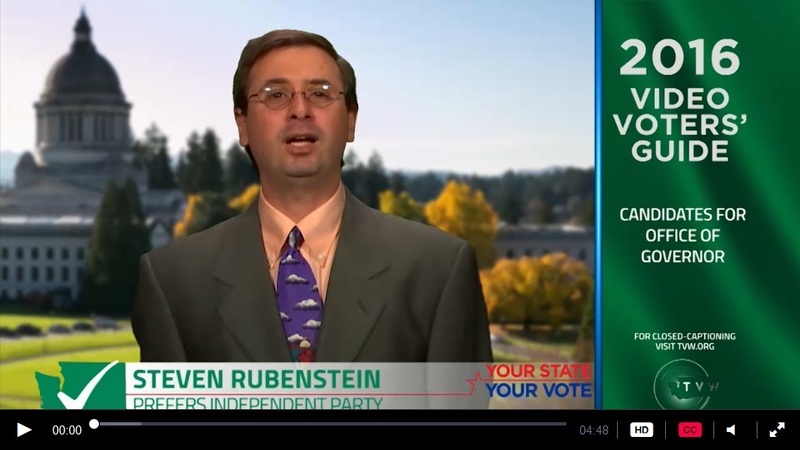 I am Steve Rubenstein and I am running for Governor of Washington State as an Independent. I am not a career politician. I have never even run for office before. But I am fed up with the current system and have no confidence that Jay Inslee or Bill Bryant will actually change things in this state (for the better anyway). 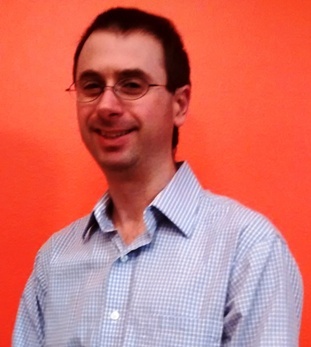 Please explore this site to learn more about me, especially my opinions on a wide range of topics. Thank you for considering me. Please do not hesitate to contact me with any questions. What does that mean anyway? In 1992, Bill Clinton's campaign motto was "It's the economy, stupid!" It was meant to remind them that focusing on the economy was the right strategy to beat George Bush. Regardless of your opinions of (the original) Clinton, I personally liked the blunt state of the message. Anyway, the problem with party politics starts with — you guessed it — the parties. Parties may make it easier to identify the candidate with similar values. But too often, politicians focus on what's in the best interest of their party (or their re-election), not their constituents. Our 2-party system makes every vote an "us-vs-them" mentality. Politicians often claim they work across the aisle to find solution, yet most votes end up happening along party lines. Both parties are guilty of rejecting ideas put forth by the other — regardless of whether they actually agree with them. We need people in office willing to stand up for what the voters want, not the parties.